Georgia will conduct a population census in November 2014. The Georgian government has announced that it will conduct a population census from 5-19 November 2014, and preparations will commence from this year. The Minister for Regional Development and Infrastructure Davit Narmania and the Head of the National Statistics Department Zaza Chelidze told a press conference in Tbilisi last week that special groups of people will go door-to-door to provide preliminary information about the number of persons living in houses. At the first stage, about 4 000 persons will be employed. From November 5-19, the plan will enter the second stage with a complete census of the population. 15 000 persons are being selected to conduct the interviews based on a special questionnaire. Narmania noted that the government made a decision to conduct an agricultural census along with the population census, which means that along with social and demographic data, information will be gathered about agricultural and industrial activities. The results of the census will be published step by step, and the first results will be made public after six months, Zaza Chelidze said. About USD 10 million will be spent on the census. The last census was conducted in 1989 and found that 5 443 000 people were living in the country, including the population of the breakaway areas Abkhazia and South Ossetia. According to the population data from 2002, which were published without a census, 4 601 500 people were living in Georgia at the time. Official figures from 2012 show that the population in territories controlled by the Georgian government was about 4.5 million, while in 2011 it was estimated to be about 4,479 000. However a number of NGOs claim that these figures are inflated and that the population of Georgia may be a million less than is claimed. Georgia has not had a population census for a long time and the census is both a necessary and a sensitive exercise. Results of the census are likely to help build a picture of the accuracy of Georgia’s voting list, which in the past had proved to be a problematic issue during elections. The census will be an important tool in highlighting sensitive issues in Georgian society, including the issue of an aging population and birth rates amongst different ethnic groups, as well as the actual size of ethnic communities. It is therefore essential that the census be conducted with as much accuracy and professionalism as possible and that the data will be released transparently and in a timely fashion. 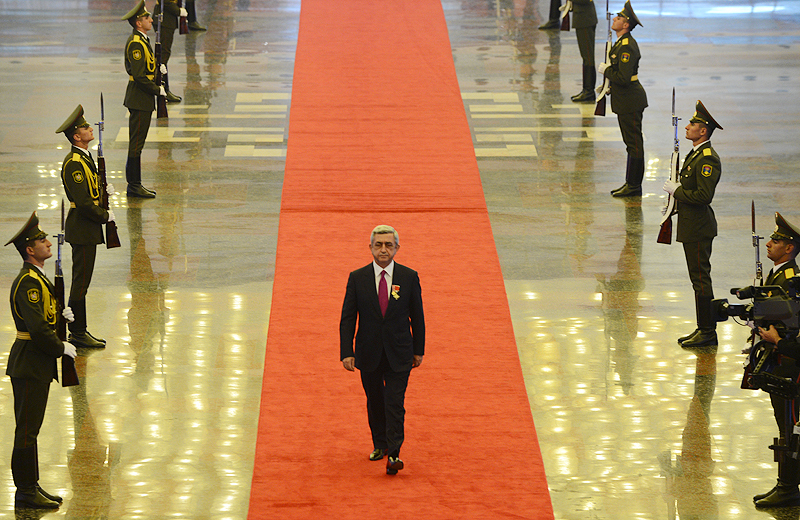 Serzh Sargsyan was sworn in as President of Armenia for his second term at a ceremony held on the 9th April, despite protests by opposition activists who claim that the 18 February elections were flawed and that there should have been a run-off between him and the runner-up. As opposition supporters clashed with police outside the Presidential Palace in Yerevan the President was telling an audience of 2000 VIP guests at the City’s Sport and Concert complex of how he proposed to deal with Armenia’s challenging problems in the next five years. Without making a direct reference to the elections controversy Sargsyan said that ‘Elections do not mark a destination; they signify a new phase. This is the phase for unrelenting and persistent work. The time has come to move from words to work, to reinforce words with work.” The President highlighted three main areas of priorities in domestic politics, namely economic development, rule of law and what he called “the deepening of democracy”. Observers consider that Sargsyan will need to impliment serious changes, particularly in personnel, in order to be able to cope with the serious political and economic problems that his country faces. However he is a conservative person by nature and will not find this easy. 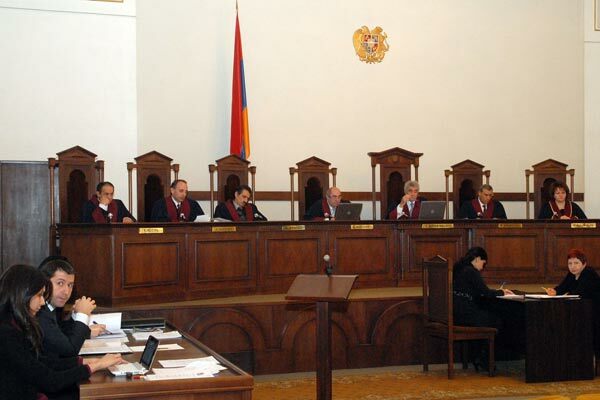 The Armenian Constitutional Court on 13 March rejected a request by Raffi Hovannesian, one of the candidates in last month’s presidential election, to annul the vote and call for new elections. The decision, although hardly surprising, added to an already tense situation in the Armenian capital Yerevan as Hovannesian continued his hunger strike, which he promises will only end on 9 April. Various political personalities from both government and opposition have visited Hovannesian in the last days, and there has been a call on Hovannesian to end the hunger strike from Armenia’s spiritual centre Echmiazin. Hovhannesian however continues to call on President Serzh Sargsyan to visit him on Liberty Square where he has been camping out and negotiate with him directly for a way out of the impasse. Sargsyan himself was last week in Moscow and Brussels where he received the endorsements of the Russian President Vladimir Putin,. and of the President of the European People’s Party, Martens. Political observers say that the situation remains fragile because a number of important political forces, although not necessarily sympathetic to Havhannesian, might use the current impasse to weaken President Sargsyan. There are also concerns about Hovhannesian’s health. 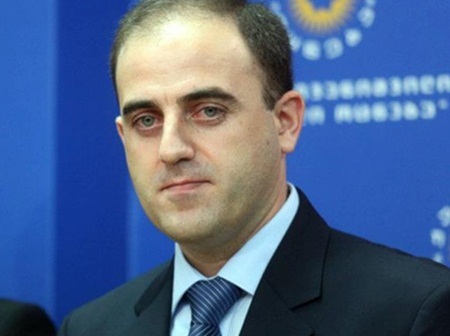 Claimant to the Armenian Presidency on hunger strike. 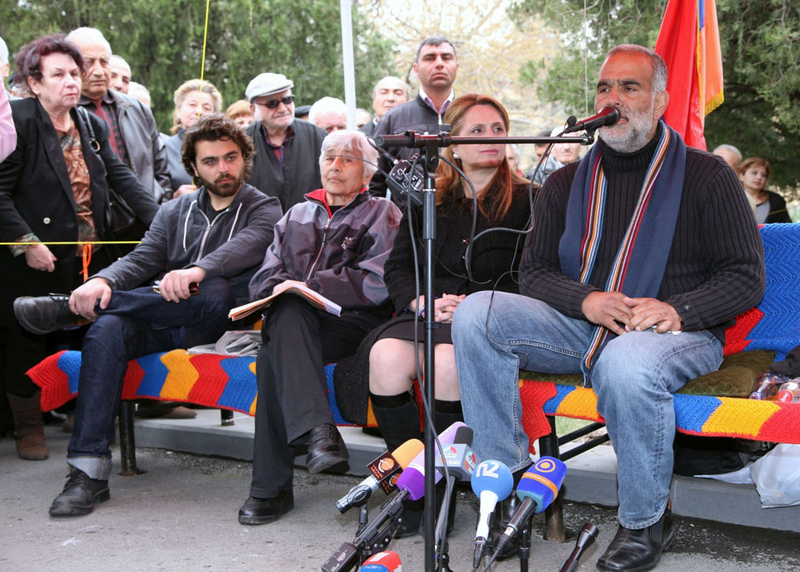 Raffi Hovannisian on hunger strike in Yerevan’s main square on 11 March 2013. 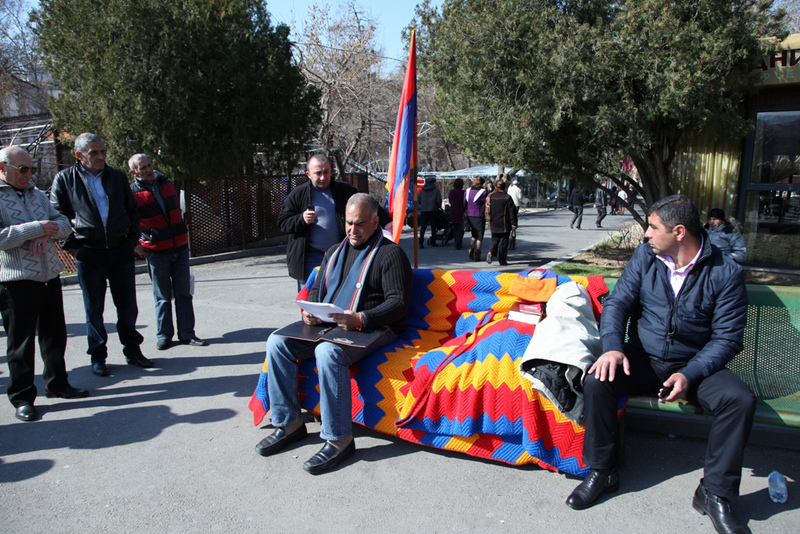 Raffi Hovannisian who claims that he has won the Presidential Elections held in Armenia on 18 February, on Sunday 10 March started a hunger strike in the main square of the Armenian Capital Yerevan. Hovannisian has called for the incumbent President, Serzh Sargsyan, who intends to be sworn in for a second term as president on April 9th to step down. “As long as Mr. Sargsyan has not stepped down, I will stay at Liberty Square and will not eat food,” he noted.